Oh Wow! This is just so amazing! Just writing about it makes me feel hungry! 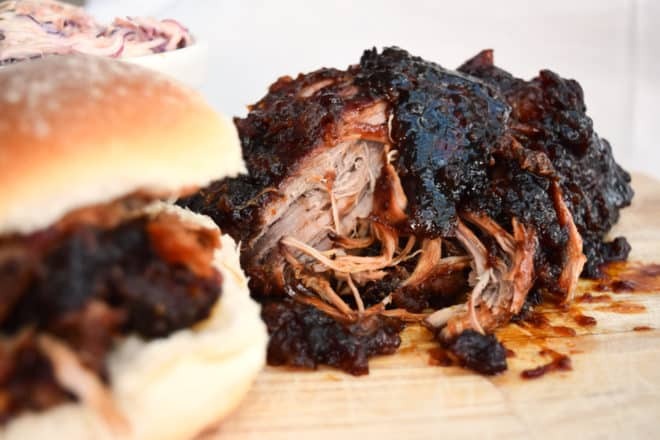 As much as I love it, pulled pork always seemed like such a faff, surely it can’t taste so amazing and not be really hard work? But honestly this isn’t! An amazingly tasty meal that doesn’t have a billion ingredients or takes ages to make. The oven does most of the work for you, so just sit back and relax!